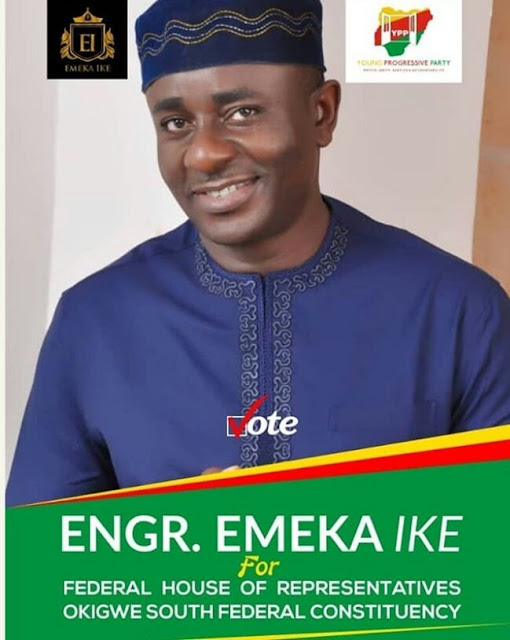 Nollywood Actor, Emeka Ike is seen in new photo as he joins the race for house of representatives, 2019. Is he capable to beat his opponents? ?